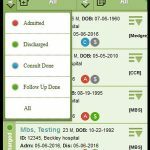 Medgre EMR is a web-based end-to-end medical solutions package designed by physicians to simplify practice workflows for any sized practice through its usability oriented Electronic Health Records (EHR), Practice Management, Patient Scheduling, Revenue Cycle Management, and other solutions. 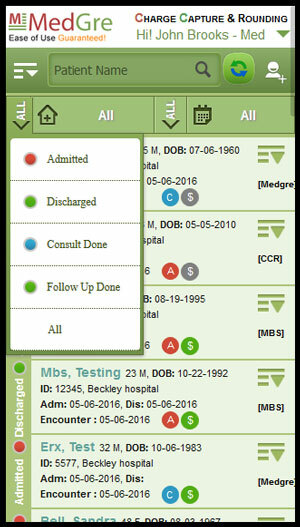 Medgre EMR is both Meaningful Use and ONC certified and is easy to integrate with third-party billing software such as Medisoft and Kareo. 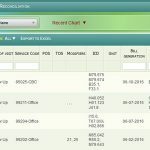 Medgre provides practices with the opportunity to go paperless by making patient history and electronic records digitally accessible to doctors and staff. It has a customizable interface that is enhanced by notification centers and drop-down menu options. It also provides office-to-office communication via a chat feature as well as HIPAA compliant communication between doctors and patients. It can also send automated reminders and analyze scheduling patterns and patient preferences. 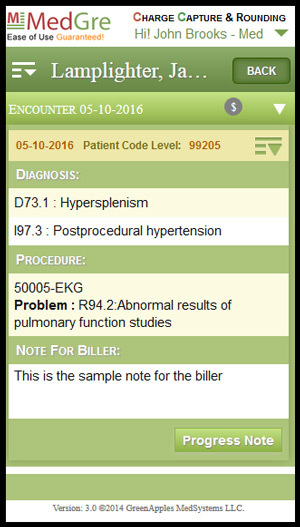 The EMR solutions package has an integrated library of clinical content and templates which can be used for easy documentation and can be customized according to user needs. 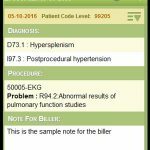 In addition to the above, the Medgre EMR software comes with other features that include an easily manageable Patient Portal, e-Prescribing & e-Faxing module and an online Check-In System. Medgre EMR can be easily integrated with Labs, Pharmacies, Diagnostic Devices, and Radiology centers to enable ordering tests and receiving results easily. Charge Capture and Rounding System help physicians ensure the accuracy of claims for the billing process at the point-of-care.